When it comes to having your carpets professionally carpet cleaning their are many different cleaning methods by many different carpet cleaning companies We've discussed steam hot water extraction, bonnet cleaning and dry carpet cleaning. Today we'll discuss Foam Encapsulation carpet cleaning process. Foam encapsulation use synthetic soaps and detergents as a base that will crystallize into powder form during the drying process. Loosened soils dirt particles in carpet the fibers will be encapsulated into powder when the applied cleaning foam dries and then vacuumed or brushed when the foam dries after cleaning process. The foam encapsulation cleaning process has replaced the carpet shampooing technology as the former uses less water during cleaning which result in shorter drying time compared to the carpet shampooing. The foam encapsulation cleaning has received a lot of high praise by those who advocate using of bio and environmental friendly products that are safe for your hem and your families because there is less chemical residue left behind after cleaning compared to carpet shampooing. Thou most of all cleaning processes are also safe for your home and family. Although encapsulation carpet cleaning has shown good cleaning results, this cleaning method has not been able to thoroughly clean heavy soiling carpet because of the technology’s limitation. 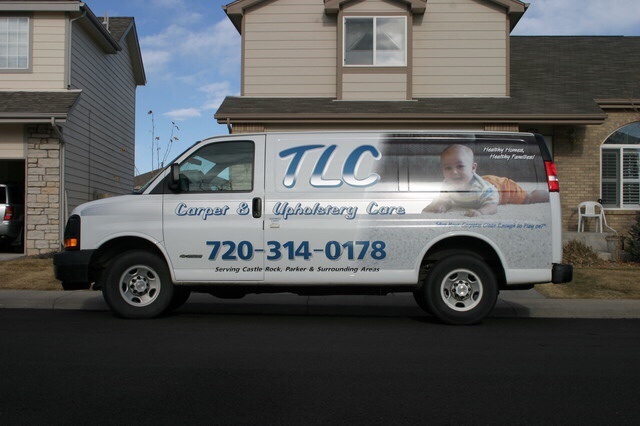 At TLC Carpet Care in Castle Rock Co uses steam hot water technology because its still the absolute most thorough cleaning method that gets all the way to the bottom of the backing of the carpet which results are the most desired to have the cleanest carpets that last the longest.